As a student or staff member of Savonia, Iisalmi campus, you may get different kinds of benefits around Iisalmi with your student or staff card. You find all the benefits, get-to-know classes and other news on this page. These sport benefits are only for the students and staff of Savonia. The prices listed here are prices you get with your student or staff card. Notice students: You have to have either a valid student card (with the sticker for the current academic year) or a certificate that you are currently studying in Savonia. WHAT? Morning circuit training starts on Friday 22.3.! WHEN? On Fridays at 7.15-8.00, dates: 22.3-12.4. Circuir training is suitable for all. Just bring yourself and sport clothes to the campus sport hall on Friday mornings and enjoy the fresh start for your day! The offers listed below are valid 1.8.18-31.5.19 unless stated otherwise! WHAT? Fitforyou offers you an affordable gym membership! Members can use the gym any time, 24/7. 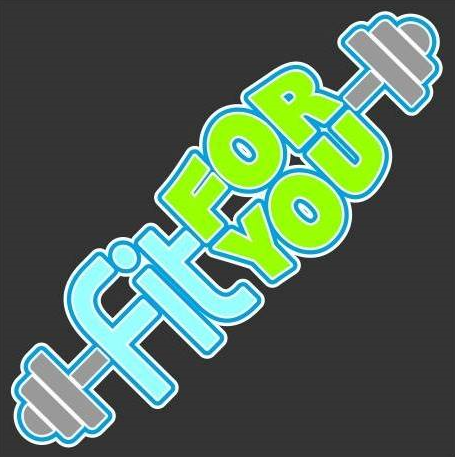 Fitforyou offers also a changing selection of instructed group classes for the members. BENEFIT – Monthly membership 23,90 €/month! MORE INFO? Facebook-page, you can send messages via the page! Tel. 040 9604421. WHAT? You can acquire a Savonia card for Iisalmi swimming pool and gym. With the card, you get a 1 € discount for single visits to gym, pool and group fitness classes. You can also download a 30 day gym card if you wish. The card is valid 1.8.18-31.5.19. You can use the card to open the gates to the pool and the gym. You can also pay and downloads visits beforehand. When visiting group fitness classes, show your student-/class card to the instructor, who writes your name on the list. You can use only cash! You can get your card from the pool’s register. You can get your card from the pool’s register, remember to take your student- or staff card with you! With the card you can visit gym as early as 8 am. WHAT? Liike is a bowling center and gym situated in the centre of Iisalmi which offers you diverse gym and group fitness services as well as bowling. BENEFIT 1 – Monthly membership to Liike is only 34 €/month! No need to make fixed-terms contracts! If you join in the middle of the month, you only pay for the rest of the days in that month. You can cancel your membership with a month’s notice. Gym is open for members 24/7! If you want to join, mention Savonia to get the discount! BENEFIT 2 – 3 € discount for bowling! Remember to take your student- or staff card with you! This offer is valid 1.8.17-31.5.18. DID YOU KNOW? You can visit Liike three times for a free to try it out, if you haven’t been a member before and you live in Iisalmi. WHERE? Bowling and training center Liike, Untamonkatu 8. 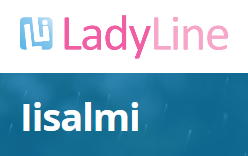 LadyLine Iisalmi is a Fitness center for women with a great selection of instructed group classes and the gym available with a key card every day between 5 am and 11 pm. The monthly membership fee is according the basic price list and depends on the type of the membership you choose. DID YOU KNOW? New customer can get a free 3 days trial pass! WHAT? 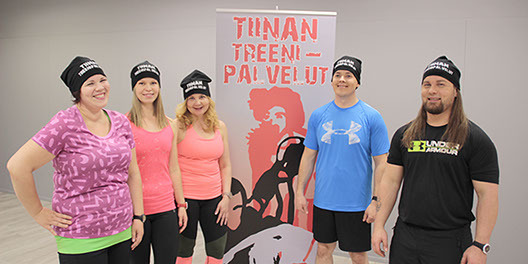 Tiinan Treenipalvelut has a functional Crosstraining gym and diverse group fitness classes. BENEFIT 1 – Monthly membership with fixed-term contract 34€/month! BENEFIT 4 – 20 % discount for all the courses! Get-to-know classes, partner sport associations etc.